Costs are varied due to design and features that a client wants in their custom home. We are not a cookie cutter builder. We tailor and build to each individual's needs and wants with an emphasis on high level finishes and superior insulation and building envelope. We cut no corners using real stone veneer to full custom cabinetry and one of a kind design so that you can have a home that is unique to you. 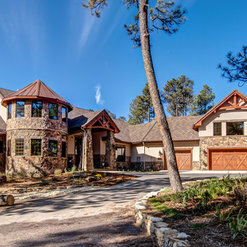 Above and beyond the average builder, Doug and the team at Rampart Custom Homes strives to give homeowners the home of their dreams. This starts with listening to each client and building a home she or he desires—without forcing anyone into pre-set designs and styles. 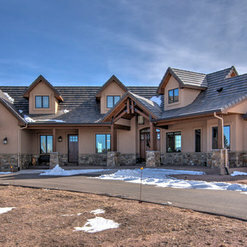 Giving you choices and not compromises—that's the philosophy of Rampart Custom Homes. With us, your desires become an integral part of the experience. 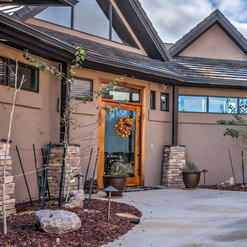 This unique approach to home construction started in 1996 when Doug Strecker started his business in central Washington. 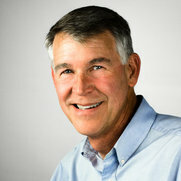 Shortly after in 2000, he relocated and began addressing the needs of Colorado communities by offering custom home designs. All of our homes are constructed magnificently by hand-selected professional craftsmen. Our homes are in highly popular communities that are close to ski resorts and other area attractions. Plus, we do our own warranty work, so you can rest assured that the team you got to know while building your home is the same team offering support and service long after you've settled into your new home. The experience of building a home can be overwhelming, but working with Doug made each step very manageable and enjoyable. His professionalism and ability to maintain our budget helped to keep any stress to a minimum. Our home is exactly what we had envisioned, and the quality craftsmanship is exceptional. 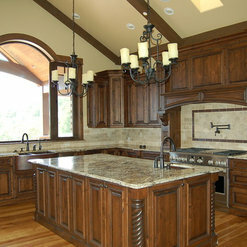 It was absolutely the best decision to work with Rampart Custom Homes. When you’re building a home by long distance you need to work with people you trust and who deliver on their commitments. While we did have family here sending us pictures of the progress, there were regular communications and updates with progress reports. We can strongly recommend Rampart Custom Homes for their quality, cost management and creative solutions to challenges faced along the way. We’ve now been in our home for over nine years and continue to showcase our home to friends and those planning to build their own custom home. Our home is a great example of the quality Rampart is able to deliver. Doug's attention to detail was off the charts. He was priced lower than other builders in my area, but we did not get a lower quality product. Our house is a show stopper and it was completed faster than originally thought.